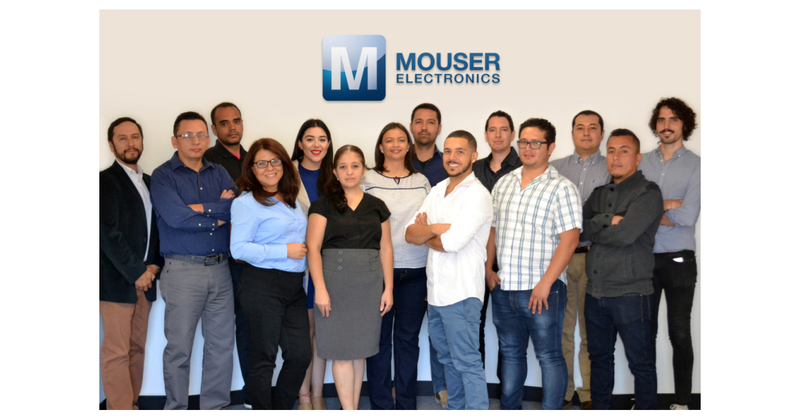 GUADALAJARA, Mexico–(BUSINESS WIRE)–Mouser Electronics, Inc., the industry's leading new product introduction distributor with the widest selection of semiconductors and electronic components, is pleased to announce a significant expansion of its customer service and support center in Guadalajara, Mexico. Mouser’s business in Mexico has seen over 20 percent annual growth in recent years, said Mark Burr-Lonnon, Mouser’s Senior Vice President of Global Service &amp; EMEA and APAC Business. Mouser provides products and services to engineers around the world through its comprehensive website at Mouser.com, as well as via phone, email and fax.&nbsp;The larger office in Mexico will better support customers as well as assist with Mouser’s overall marketing efforts throughout the region. With its broad product line and unsurpassed customer service, Mouser empowers innovation among design engineers and buyers by delivering advanced technologies. Mouser stocks the world’s widest selection of the latest semiconductors and electronic components for the newest design projects. Mouser Electronics’ website is continually updated and offers advanced search methods to help customers quickly locate inventory. Mouser.com also houses data sheets, supplier-specific reference designs, application notes, technical design information and engineering tools.